Vitamins and water retention, will vitamins stop swelling and water retention? Here are 5 vitamins for edema that may help reduce swelling naturally. Edema is usually unnoticed in the beginning stages, but it can quickly become uncomfortable or be a sign of serious health problems. The primary symptom is localized swelling, but this swelling may lead to a wide range of secondary symptoms. The condition often results from chronic disease or malnutrition, and can also result from negative alcohol or drug side effects. Another potential cause that leads directly to effective treatment is vitamin deficiency. Deficiency correction with excess intake can solve the problem. Learn more about the top five edema-busting vitamins. A new class of largely unstudied vitamins are referred to as flavonoids. They provide the intense flavors in food, such as capsacin in cayenne, and the pigments, such as anthocyanin in blueberries. High doses of flavonoids are demonstrated by controlled studies to effectively reduce edema and aid in many potential causes. 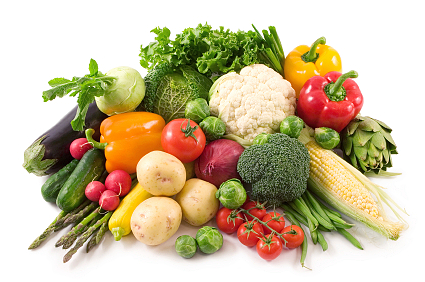 The best sources are fresh herbs and spices combined with colored vegetables and fruits. Edema of the lower extremities is often linked to hypertension and heart disease in general. Vitamin D deficiency is also linked to these conditions, as well as weight loss difficulties. Surveys so far have not shown a direct link between vitamin D deficiency and edema. Even so, the linkage is persistent enough for doctors to prescribe supplementation. Deficiency is overcome with high doses. 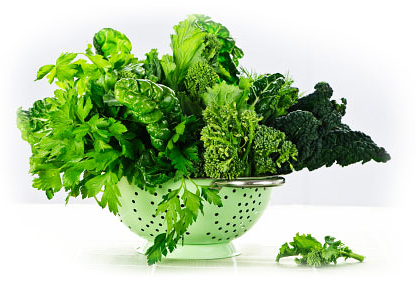 Insufficient quantities are available via sunlight and dark green vegetables, however these sources are good for further supplementation when digestive irregularity prevents absorption. There is no known toxicity. B1 deficiency is one known cause of fluid retention. The presence of other deficiency side effects suggest positive diagnosis. These include aching and stiff jointed in the swollen areas. A crippling disease called Beriberi may also result from deficiency, and lead to numerous side effects such as fatigue, muscle pain, and atrophy. The RDA for thiamine is a minimum of one milligram daily. It is water soluble and thus leached by boiling and destroyed in high heat. 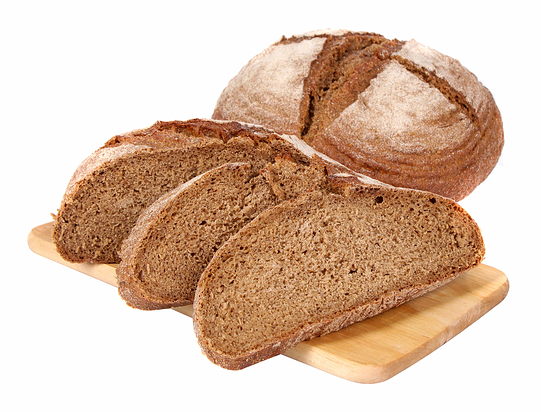 Sources include whole or enriched breads, whole grains, peas, beans, liver, and Brewer's yeast. The latter source may be added to soups and salads as a multivitamin and mineral supplement. Vitamin B5 is directly linked to edema. One of the primary functions of this vitamin is the excretion of excess fluids. Deficiency also results in such symptoms as nausea, insomnia, and muscle cramping. Anyone eating regularly is extremely unlikely to suffer a vitamin B5 deficiency. It is found in nearly every food source, yet it requires calcium and vitamin D for proper absorption. 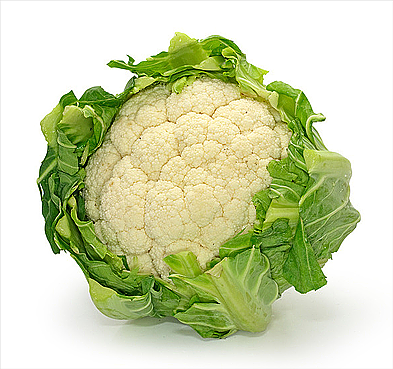 The best food choices for pantothenic acid are whole grains, eggs, drak green vegetables, and cauliflower. These are also good sources for calcium. B6 is another vitamin linked directly to heart and circulatory health. Failure of the heart and vessel walls to maintain the right amount of pressure results in fluid retention. Other symptoms of B6 deficiency include asthma, seizure, and emotional disorders. Deficiency is considered rare for B6, but doctors often do not perform the relatively easy blood test. 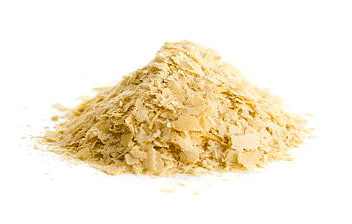 Saltwater fish, turkey, chicken, bananas, wheat germ, and Brewer's yeast are all excellent sources. Most foods contain this vitamin in some amount, but it is destroyed or lost like the others through high heat or leaching into water. Edema can occur for a variety of reasons, including sub-clinical deficiency. Since it may also be caused by potentially serious problems, like heart disease, it is worth discussing the symptoms with a doctor. About the Author: James Lopez is a health researcher and published blogger - researching proper drug rehab centers in your local area may be the most suitable option if you or a loved one feel like a negative habit may be affecting your health.